The year 2015 has ended already and we need to clear our stock from 2015 BMX models because we got already a lot of 2016 BMX bikes on stock! 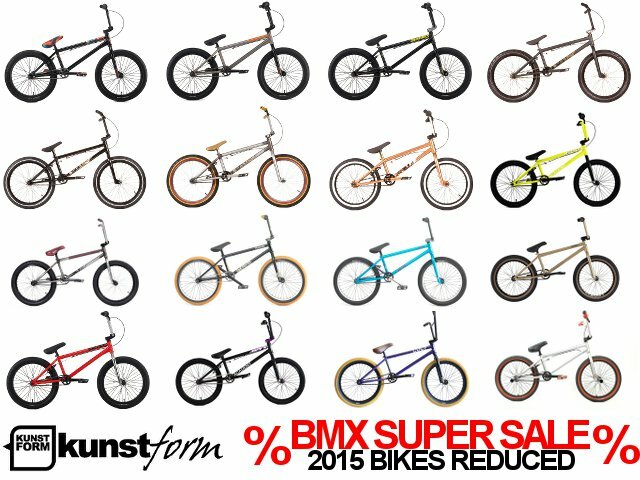 That's why we start a big "BMX Super Sale"! There you can find highquality BMX bikes with a massiv reduced price. These special offers will just valid while stock last! 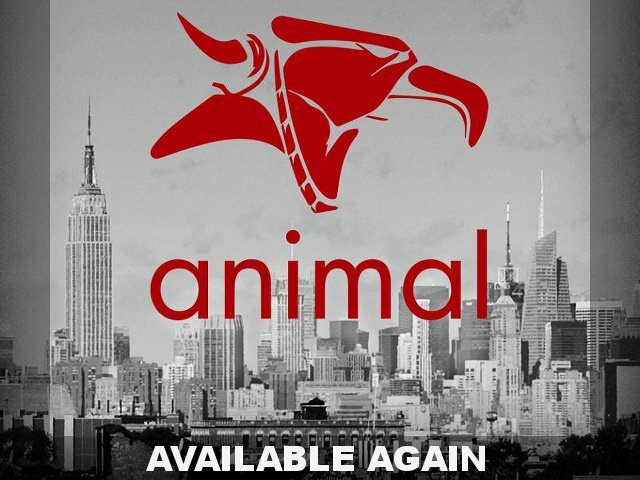 More than any other BMX company Animal Bikes out of New York City has shaped in BMX street in the last few years. That's why we're very happy to get finally Animal Bikes back on our shop! 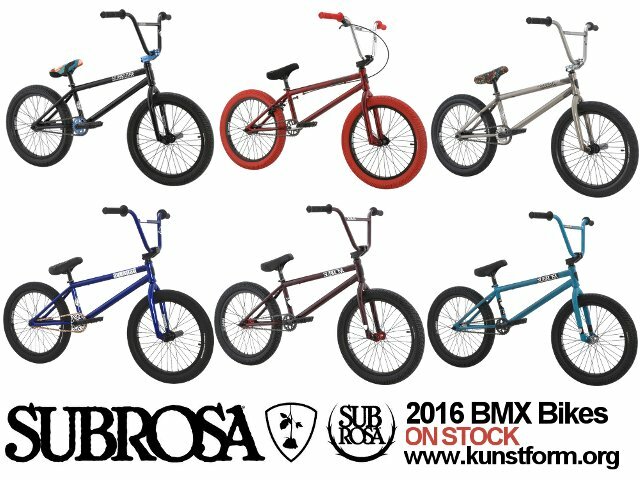 Further we got finally the most wanted BMX Bikes of the Subrosa 2016 BMX Bikes back on stock! The first shipping was sold out in just few days, so we are very pleased that we can offer the new Subrosa 2016 BMX bikes again! We recommand you to be very fast if you want to get one of them!